Canadian Venture Capital & Private Equity Is Also Available As A Searchable Online Database. Monthly Updates Will Allow You To Access The Most Current Data And Focus Your Research By Choosing Broad Or Specific Search Queries. Search Tens Of Thousands Of Entries And Instantly Download Lists For Mailing Or Further Research. This Is An Indispensable Tool For All Your Marketing Or Research Needs! 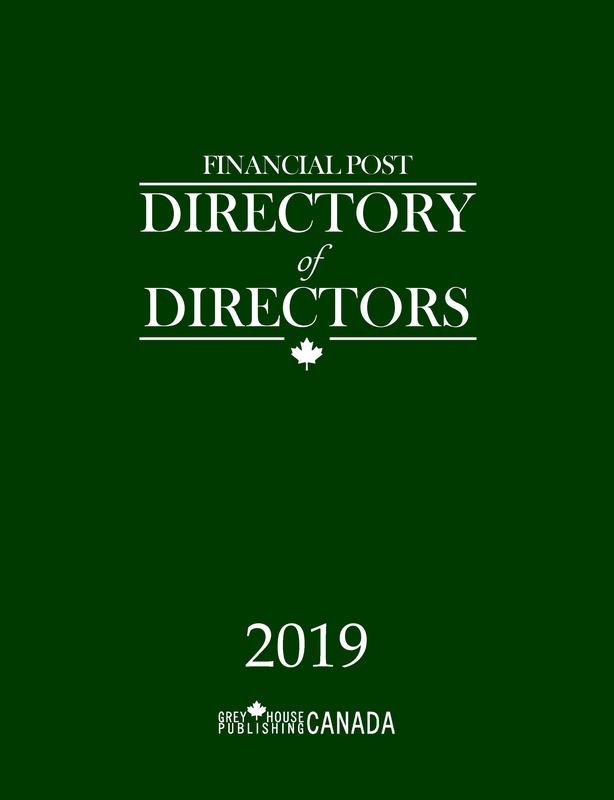 Previously titled, The Directory of Canadian Venture Capital & Private Equity, Guide to Canadian Venture Capital & Private Equity is in its eighth edition. Contents of this title are extracted from the American title, Guide to Venture Capital & Private Equity. 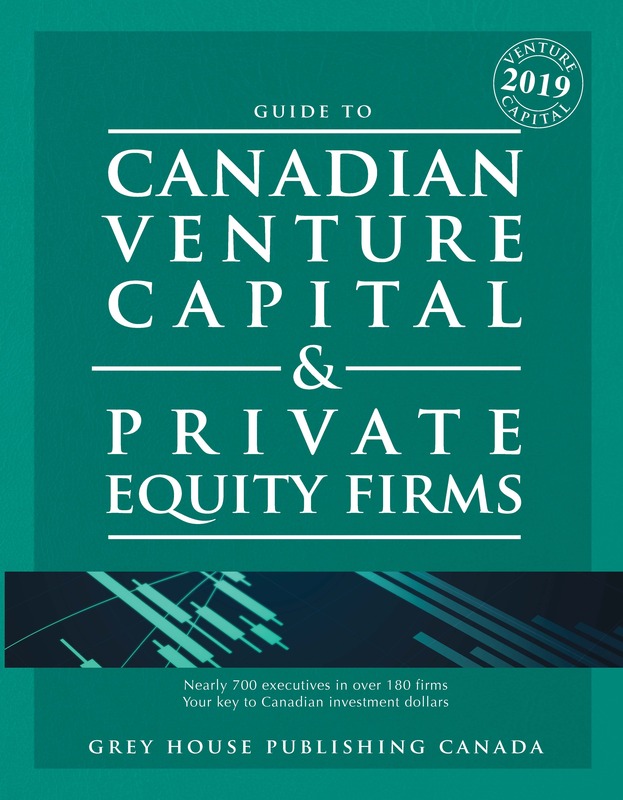 This edition includes 216 firm profiles and nearly 700 executives that provide an in-depth look into the venture capital market in Canada. The Guide provides comprehensive profiles on each firm, including address, phone and fax numbers, e‐mail and web site addresses for both the primary and branch locations. Details can also be found on the firm's Mission Statement, Industry Group Preferences, Geographic Preferences, Average and MinimumInvestments, Portfolio Companies and Investment Criteria. Extensive information is also provided on each of the firm's Managing Partners, such as Education ‐ Degrees & College or University, Professional Background and Directorships held, along with the Partner's e‐mail address. 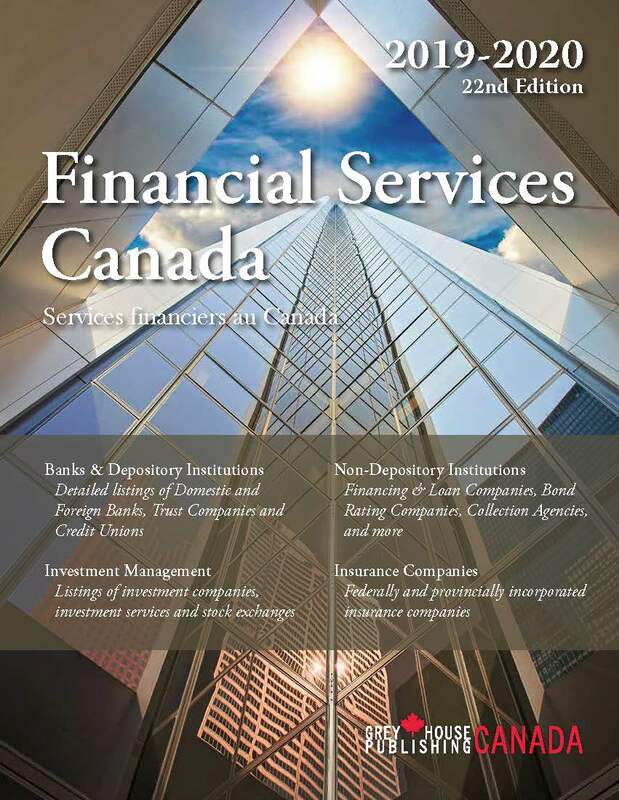 Canadian Venture Capital & Private Equity Firms comes FREE with your purchase of Financial Services Canada. “ "This book can be a key publication for the business world"